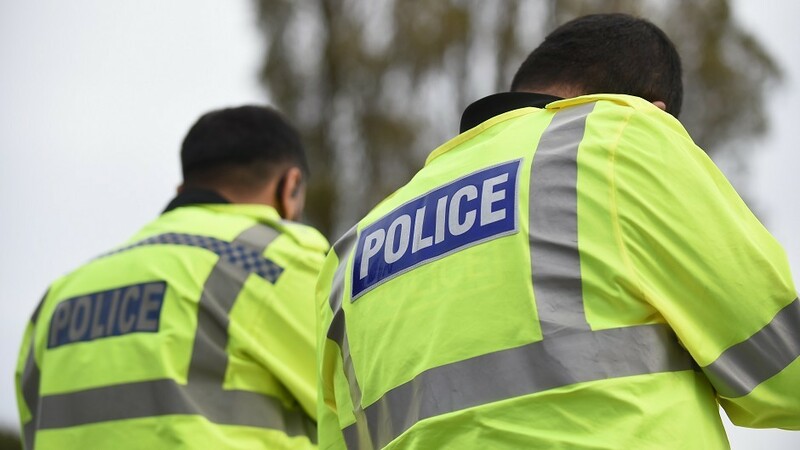 A drink-driver was caught more than three times over the limit after a petrol shop worker confiscated his keys to ensure he could be apprehended by police. 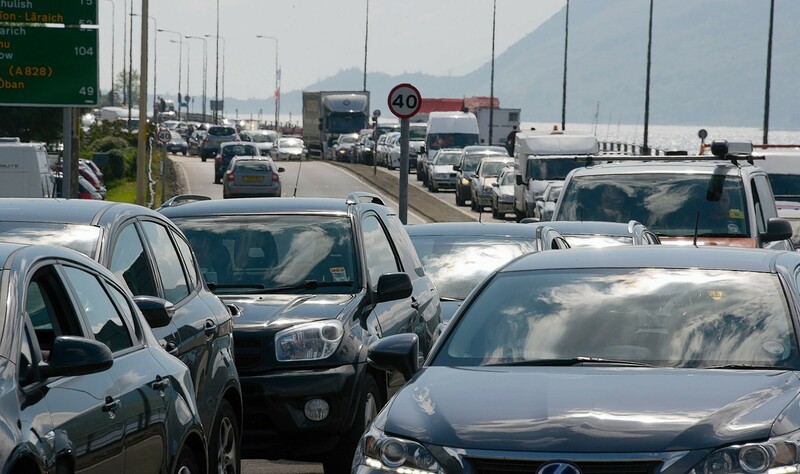 Air pollution on a pair of notoriously busy Aberdeen roads is among the worst in Scotland, according to a new study by environmental campaigners. A busy Aberdeen road has been reduced to one lane after an oil spill. 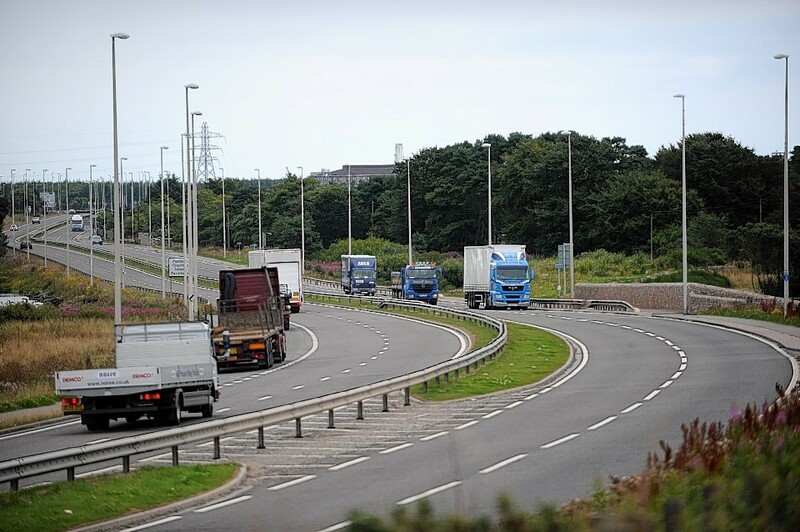 Motorists have been warned to plan their routes through the south of Aberdeen carefully this evening following the potential breakdown of a vehicle. A woman has been taken to hospital after being hit by a car on a busy Aberdeen road this afternoon. 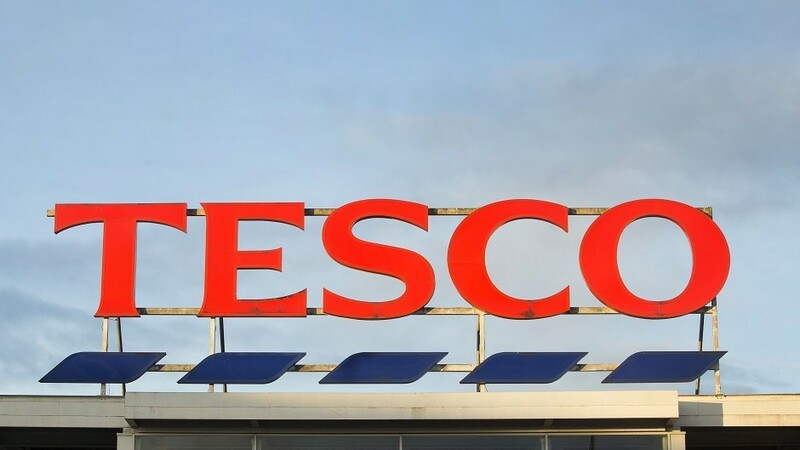 An Aberdeen supermarket is to relocate to a bigger building, in a move store bosses say will create 25 jobs. A man killed after being struck by a lorry in Aberdeen was a popular mechanic who was “much loved” by his family. The man who died after being struck by a lorry in Aberdeen last night has been identified as Arnold Clark worker Allan Brymer. A 54-year-old man has been killed after an accident involving a lorry earlier today in Aberdeen. Aberdeen’s air quality appears to be improving, with the city’s streets dropping off the pollution league tables for the first time. Aberdeen residents are being urged to have their say on potential improvements put forward for one of the city’s most congested streets. 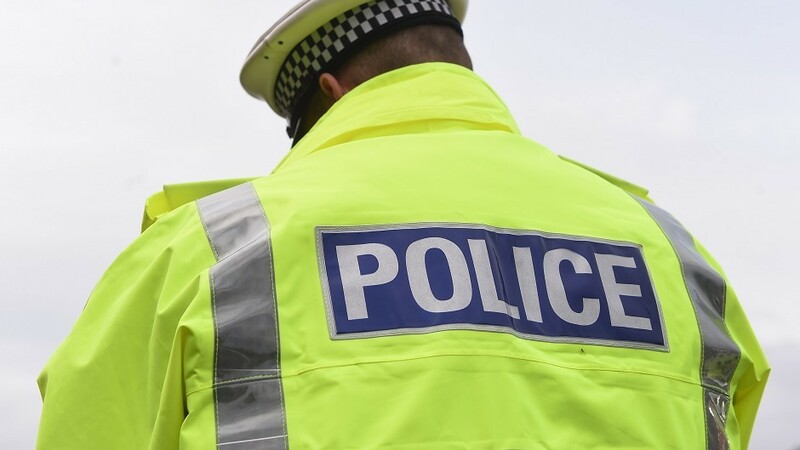 A male cyclist has been injured in a rush hour accident this afternoon at the Queen Elizabeth II bridge roundabout on Wellington Road in Aberdeen. A long-running row over a 40ft strip of land at the heart of a planned Aberdeen road project has rumbled on. A woman has died in hospital after being involved in a collision with an articulated lorry on a busy Aberdeen road. An elderly woman was seriously injured after being trapped under an articulated lorry on a busy Aberdeen road. A teenager drove down the wrong side of the road and through red lights during a high-speed police chase in Aberdeen. Work has begun to create Aberdeen's first drive-through Costa Coffee. Aberdeen residents are being urged to make their views known on potential improvements put forward for one of the city's most congested streets. A bus driver had to be rushed to hospital yesterday after his vehicle burst into flames on a busy north-east road. A road in Aberdeen was partially blocked this morning following a crash between a lorry and a car. 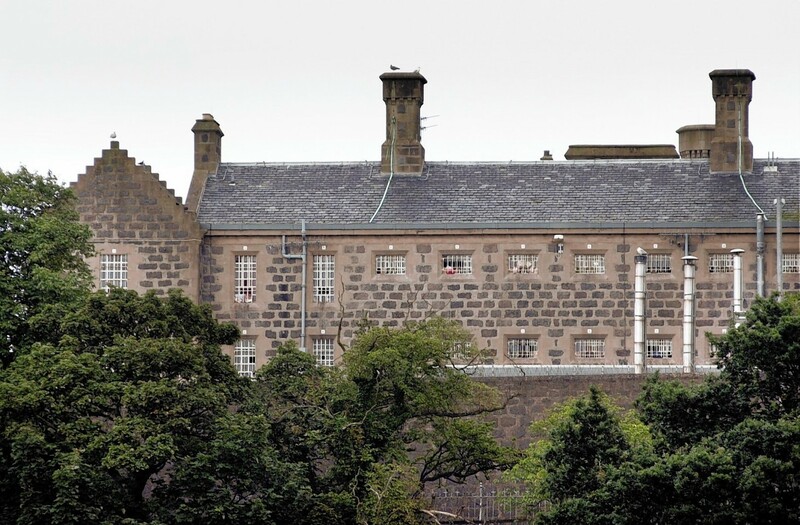 Four youths have been charged in connection with a fire outside a Torry supermarket with police working to catch those behind a number of blazes started on the same night. Police Scotland are seeking witnesses following a theft and assault in Torry early on Monday morning. A lorry and a bus have crashed at a busy Aberdeen roundabout. Three vehicles have collided on a busy Aberdeen street during rush hour. 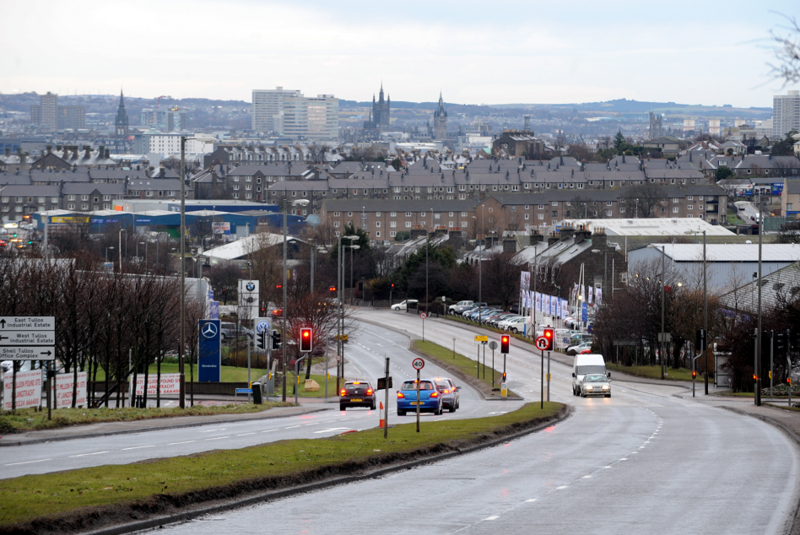 One of Aberdeen's busiest roads could be widened in an effort to ease congestion. Motorists on one of Aberdeen's busiest roads faced even further delays this afternoon following a crash involving two cars, a motorcycle and a bike. 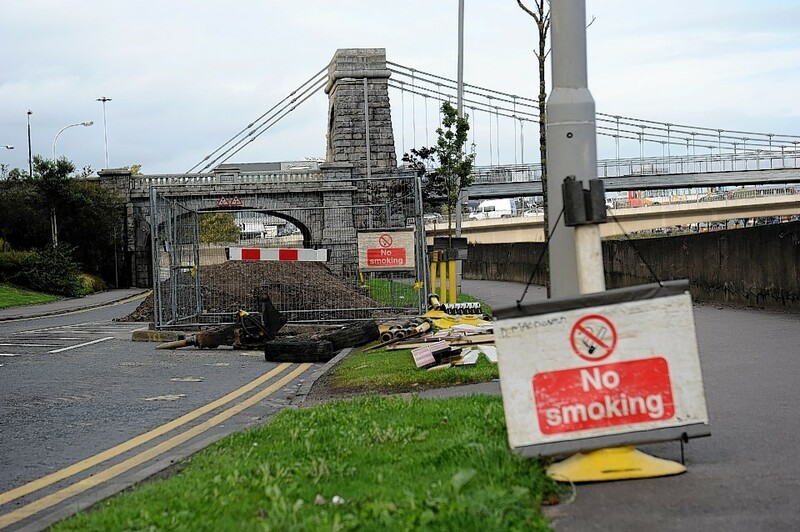 A busy Aberdeen road will partially reopen next weekend, six weeks after a leaking gas pipe forced its closure.